Summer Ebooks Suggestions - Which are the best books for your holiday? 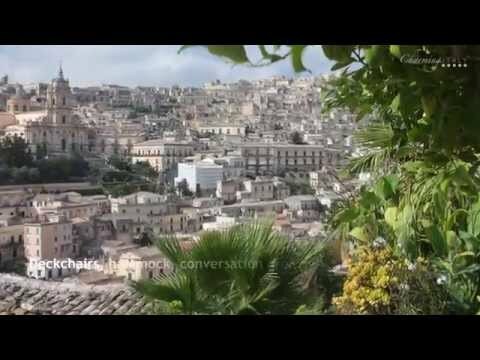 Ready for your holidays in Italy? Have you picked up your suitcases and iPad? And what about your summer book? Here you are the "free" suggestions of Silvia Masaracchio from Bacheca Ebook Gratis ! You can find both foreign and Italian authors. 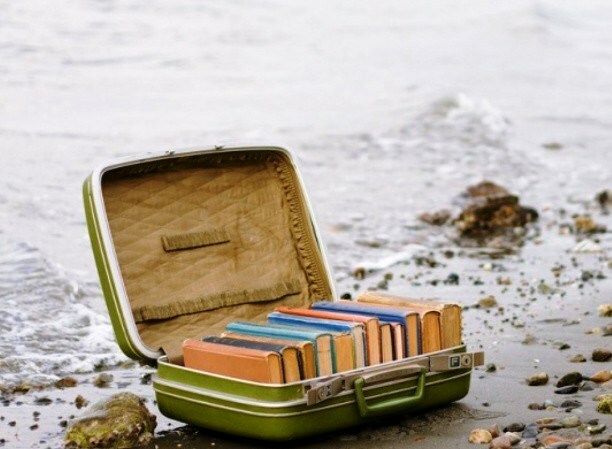 There isn't any proper definition of a summer book: each person should read what he likes, of course! Surely, a summer book should make you dream and relax! - Mountains Echoed by Khaled Hosseini author of The Kite Runner and A Thousand Splendid Suns, has written a new novel about how we love, how we take care of one another, and how the choices we make resonate through generations. - The Potter's Field (orig. Italian Il campo del vasaio) by the italian writer Andrea Camilleri, loved all around the world for his character Montalbano. The Potter'sField was written in 2008 and it was the thirteenth novel in the internationally popular Inspector Montalbano series. - Inferno by Dan Brown, the 2013 spring bestseller! A mistery thriller with a lot of history, arts, literature and action. The novel opens with Robert Langdon, Harvard art historian and self-described “symbologist,” awakening in a Florence hospital but with no memories of the past two days. The rest is about how to discover a murderer with Dante's help. - The Great Gatsby by F. Scott Fitzgerald. Maybe, you have watched The Great Gatsby movie and it could be interesting compare it with the original masterpiece of the XIX Century. Set in the prosperous Long Island of 1922, The Great Gatsby provides a critical social history of America during the Roaring Twenties. The narrator is Nick Carraway, a young Yale graduate, who describes the life of an an eccentric millionaire, Jay Gatsby. Gatsby can have everything except the woman he loves. 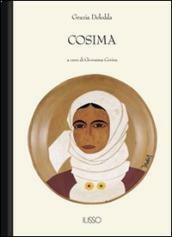 - Cosima by Grazia Deledda, a Sardinian writer whose works won her the Nobel Prize for Literature for 1926. Cosima tells the story of an aspiring writer growing up in Nuoro (Sardinia) during the last decades of the nineteenth century. Based on Deledda’s own life, the novel is also a portrait of the rural traditions of Sardinia. Do you think Silvia has choosen the right ones? Feel free to add your favourite titles to her list! Follow us on Twitter - Facebook - Pinterest and stay tuned! !